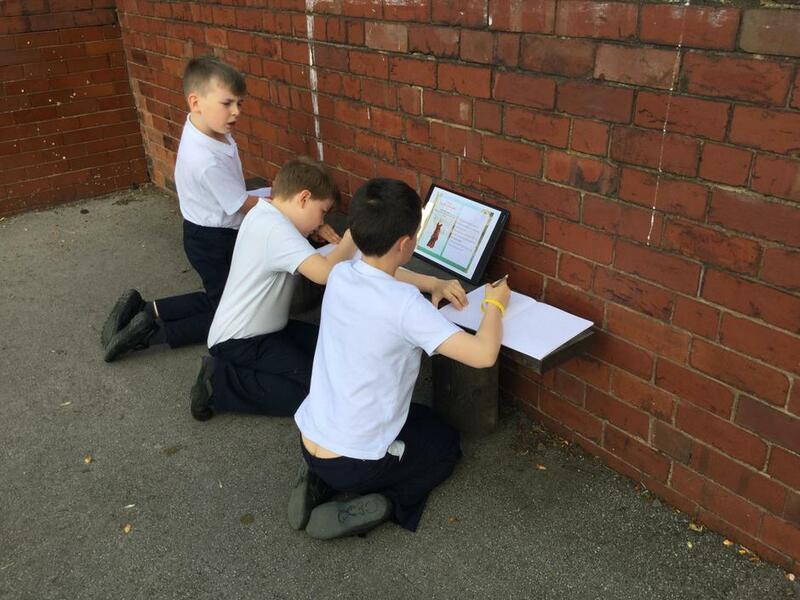 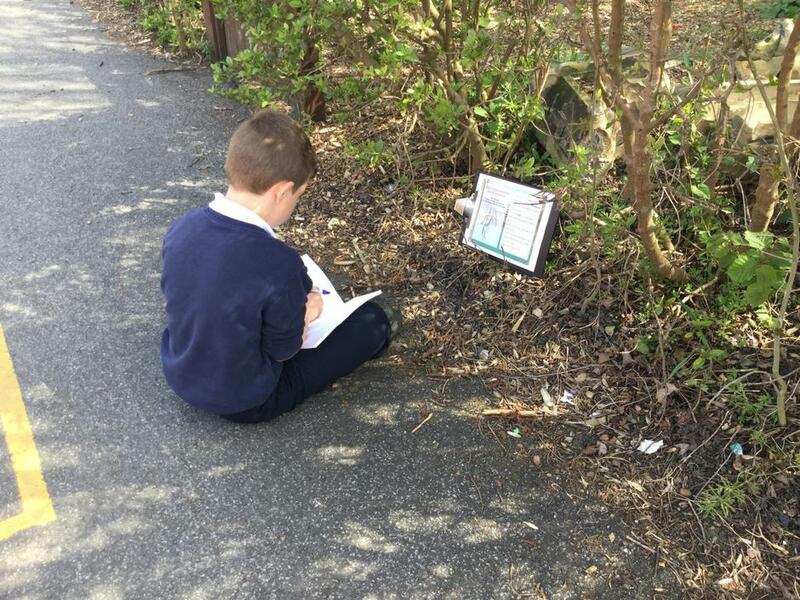 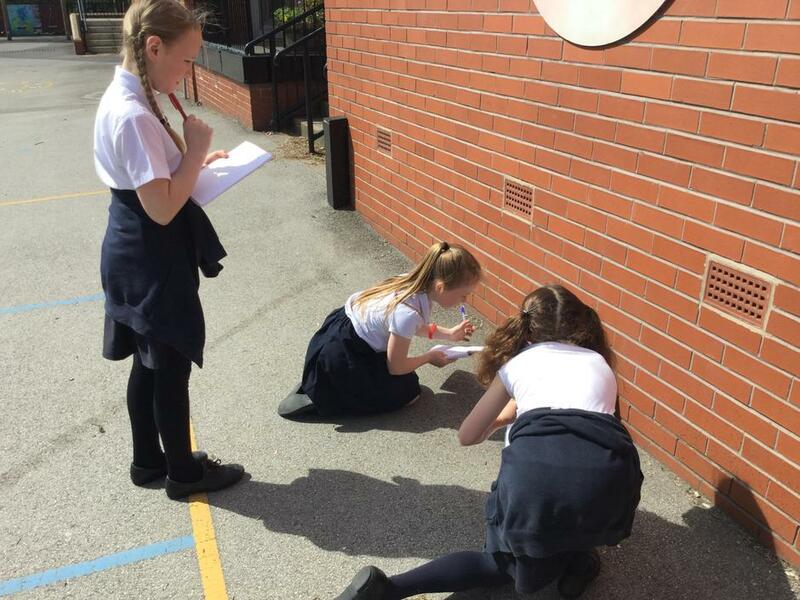 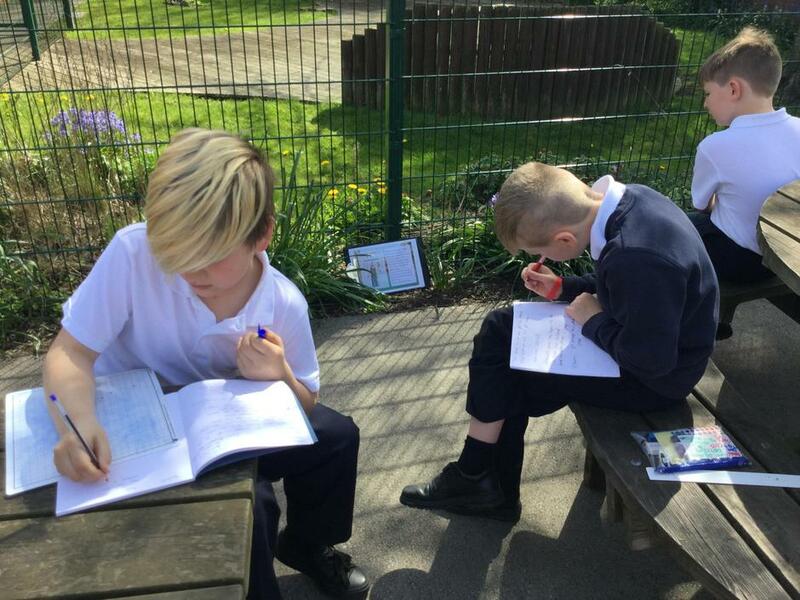 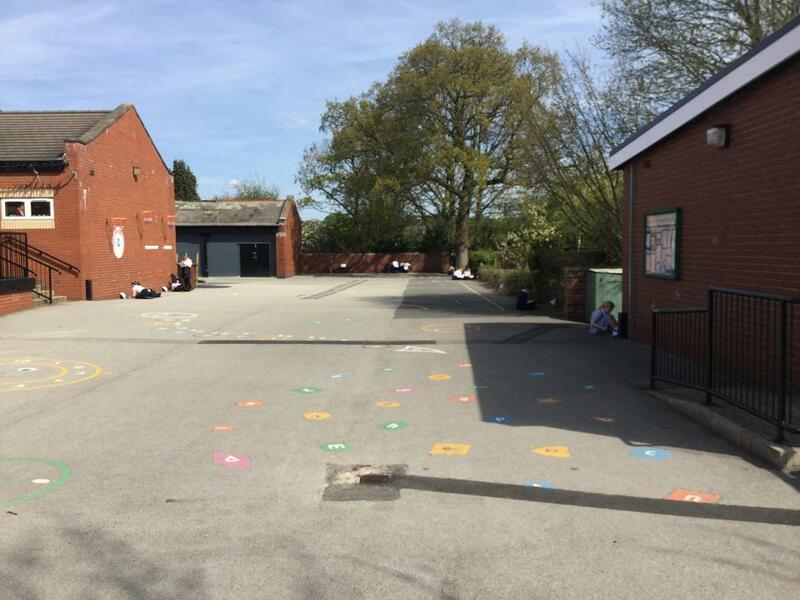 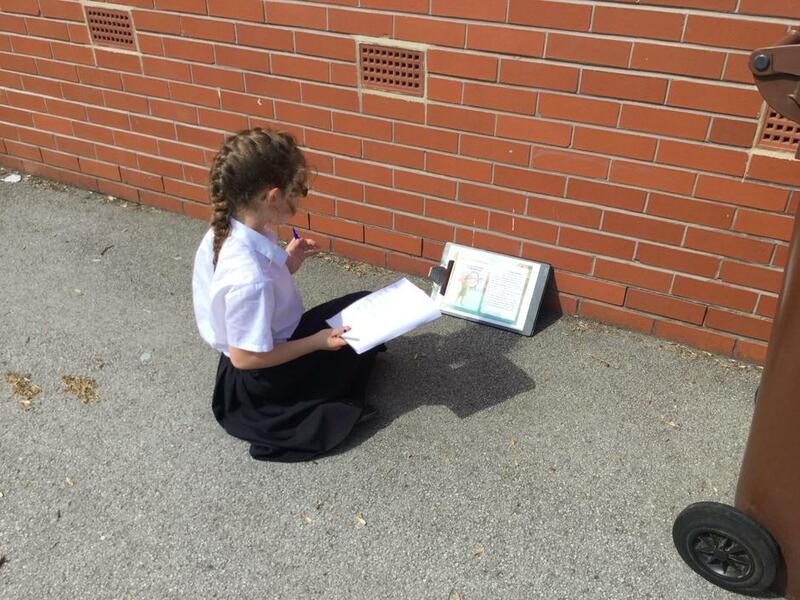 We took advantage of the sunshine to do a fact hunt outdoors! 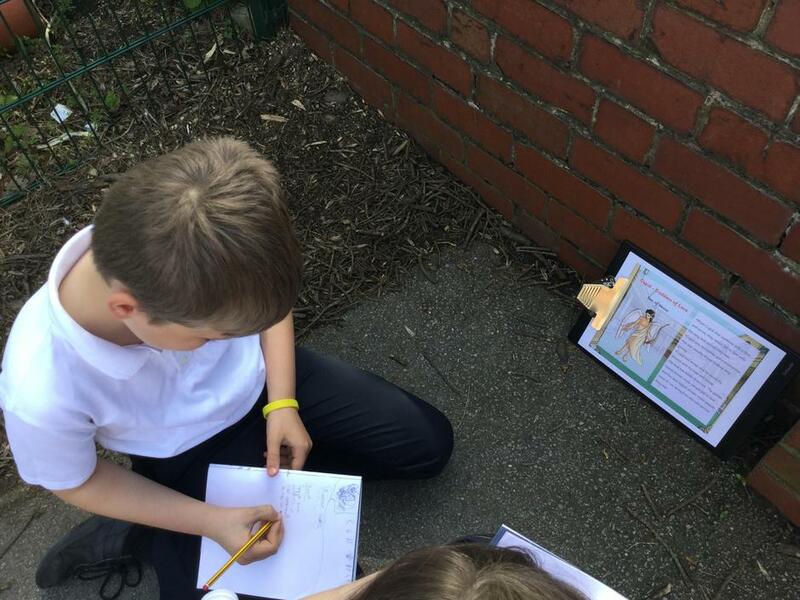 The children had just fifteen minutes to collect as much information as they could (don't worry, the information was available back in class as well!). 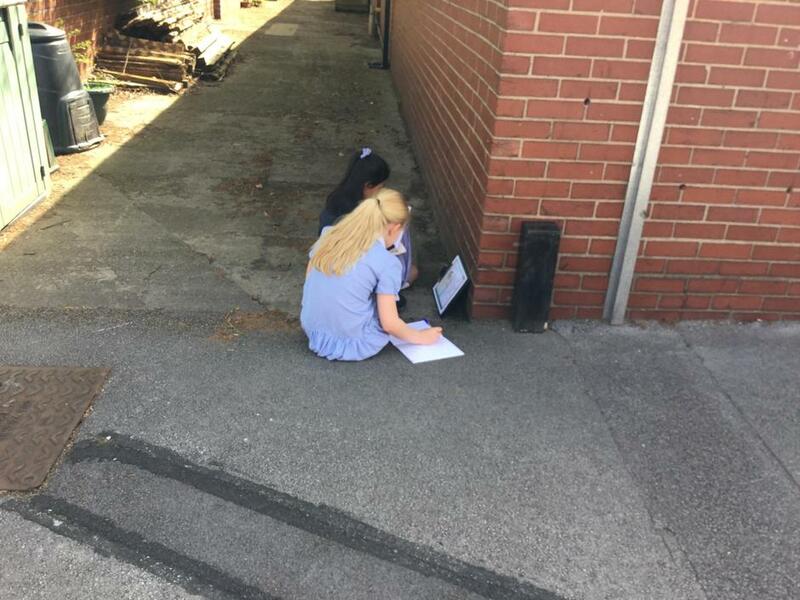 Then they had to write a one page report using all of the writing skills they have learnt and practiced this year.